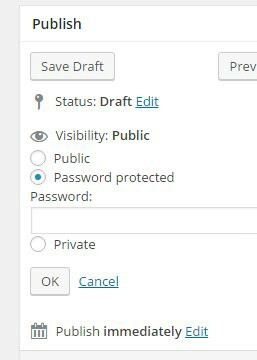 Resource pages, only available to your subscribers or by special invites will require you to create password protected pages at times. I have created a training called Create Useful Evergreen Resources For Your Site. but was asked how to create a password protected page. 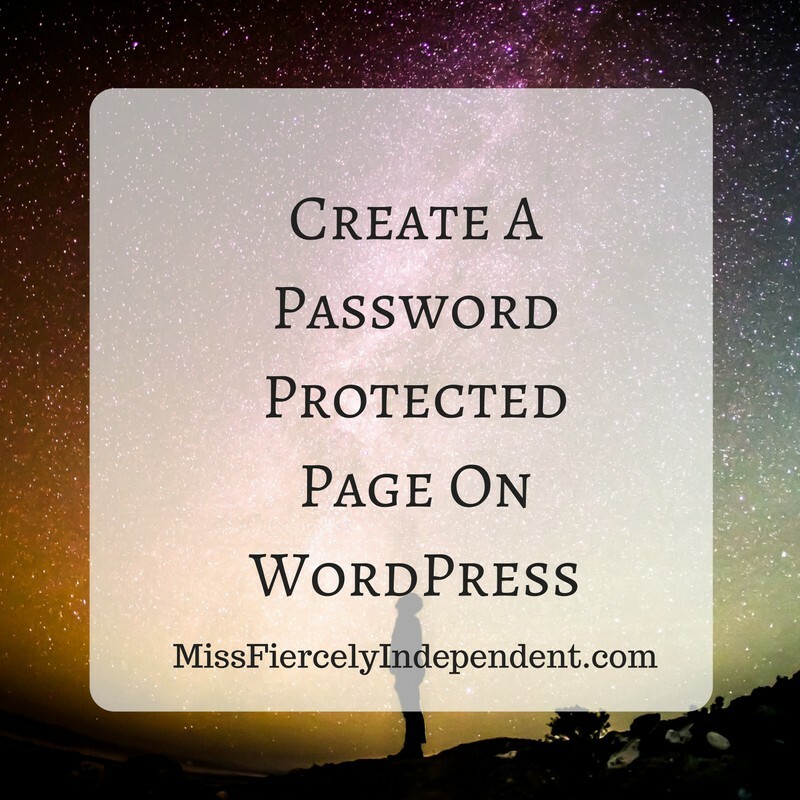 Luckily for anyone using WordPress, this platform makes it easy to create password protected pages. 2. Within the page editor, click on the word edit next to viability. Now you can simply write your page as you would do with any other page, and push publish. Simple, isn’t it? If you enjoyed this post, please hit the recommend button, and check out my new training!